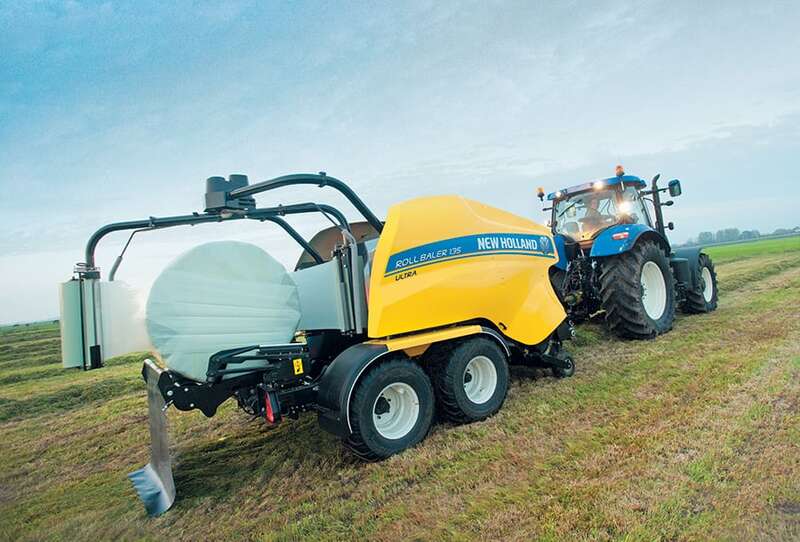 New Holland has continued to refine the in-line wrapping process it first used on its the 548 Combi back in 2003. 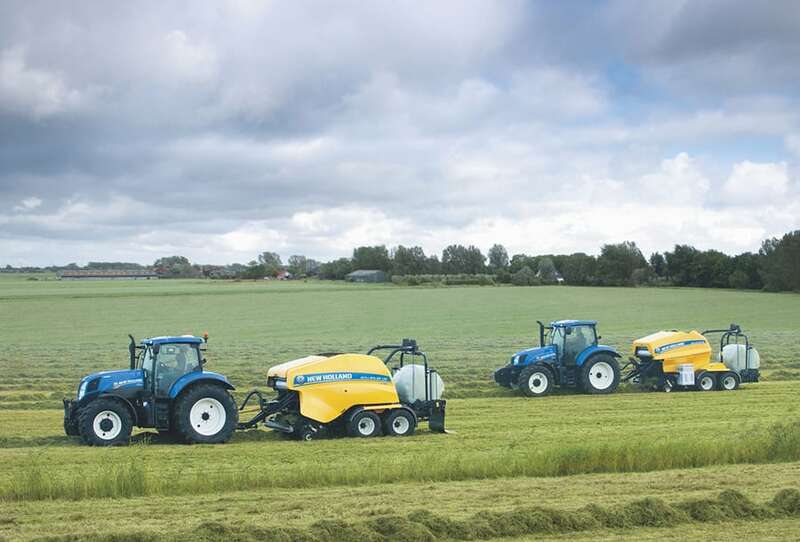 Designed to allow freshly produced bales to be wrapped securely over difficult terrain and reliably in both cool and hot working conditions, the integral wrappers of both the Roll Baler 125 Combi and Roll Baler 135 Ultra are, thanks to their twin satellite arms, fast enough to allow any multiple of wraps required by the end user. Tubular satellite arms carry the two 750mm film stretchers. 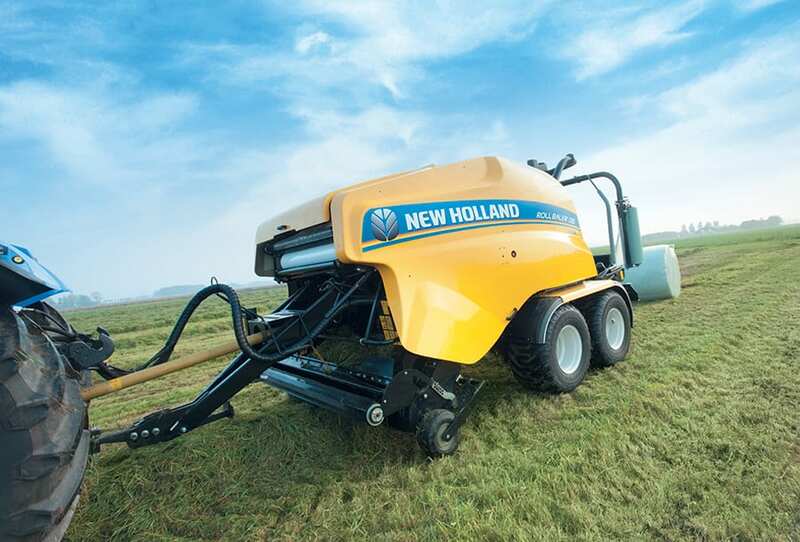 Rotated via an infinitely adjustable hydraulic motor, the satellite arm speeds can be adjusted to allow between 40 to 50 (55 maximum for 135 Ultra) bales to be wrapped an hour, day in and day out, week after week. Fully automated, with a well-proven film cut knife system, the wrapping system can be monitored via an optional camera system. Film Pre-stretch can be set to up to 70%. 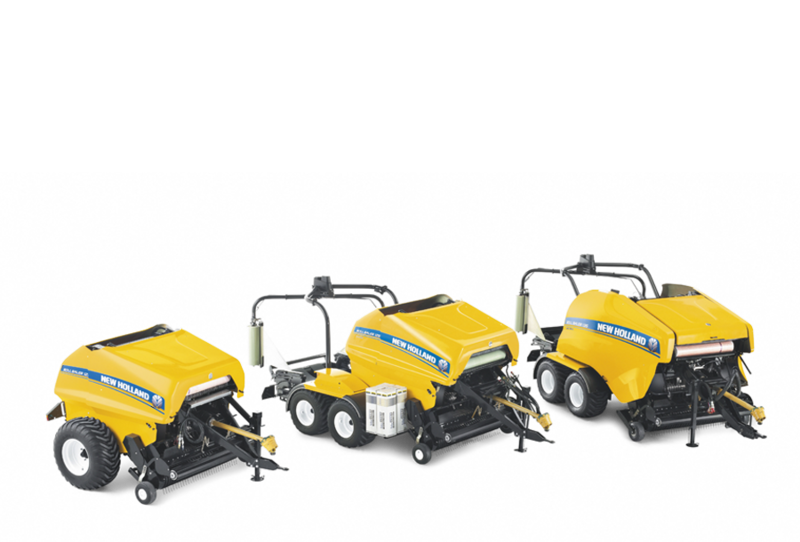 In-line baling and wrapping removes the need for a separate wrapping operation, saving on manpower and equipment. This also reduces bale production costs. 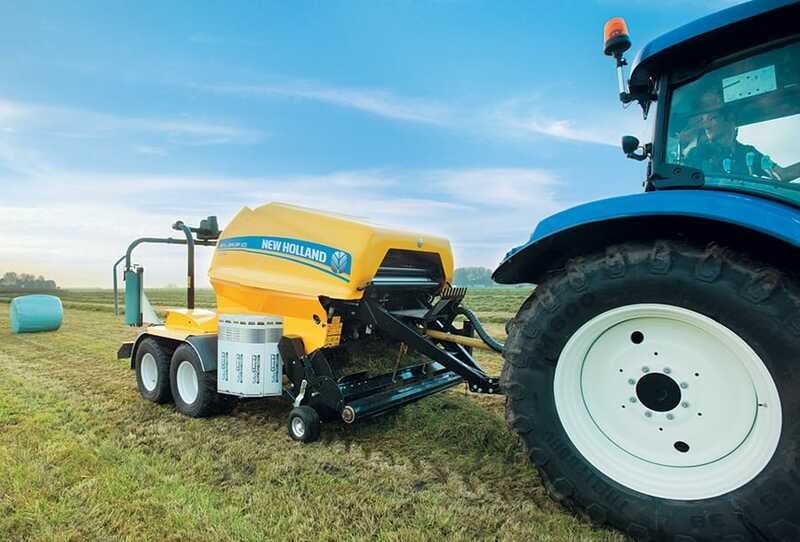 Less cost to the farmer; better returns for the contractor. 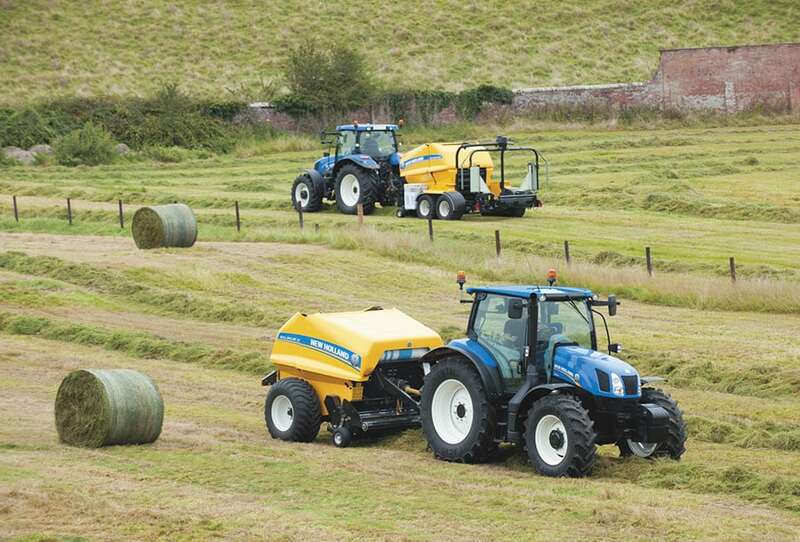 Repeated studies have proven that a haylage or silage bale that is wrapped quickly will produce better quality forage with a reduced likelihood of spoilage. 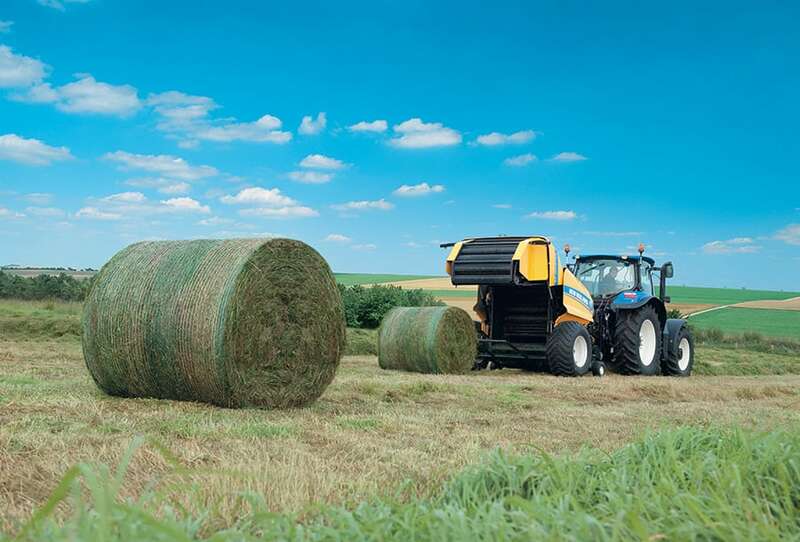 Bales that are wrapped are also less likely to suffer if left in the field for an extended period prior to collection and removal to their storage location. Roll Baler 125 Combi and Roll Baler 135 Ultra models have the capacity to carry 8 and 6 rolls of spare stretch film respectively. 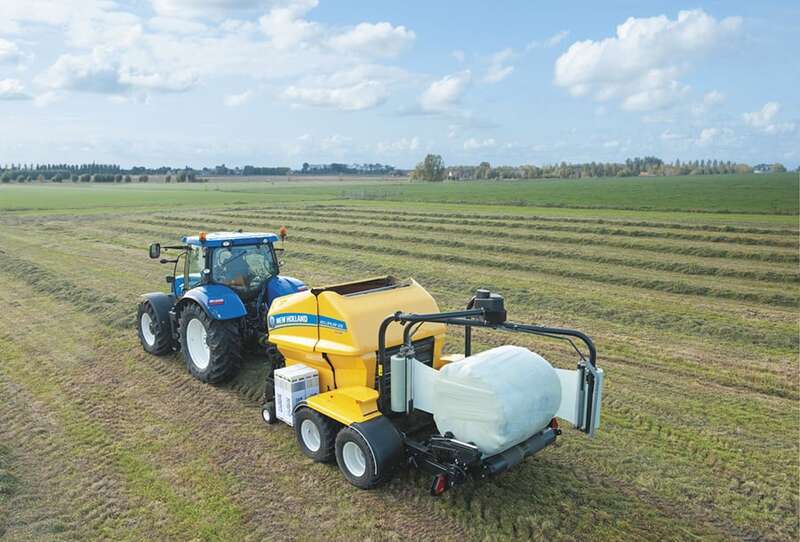 The in-cab bale controller has been developed to simplify the operation of the baler and, as applicable, the in-line wrapper. Providing the operator with information that includes density as well as the operation of the wrapper. 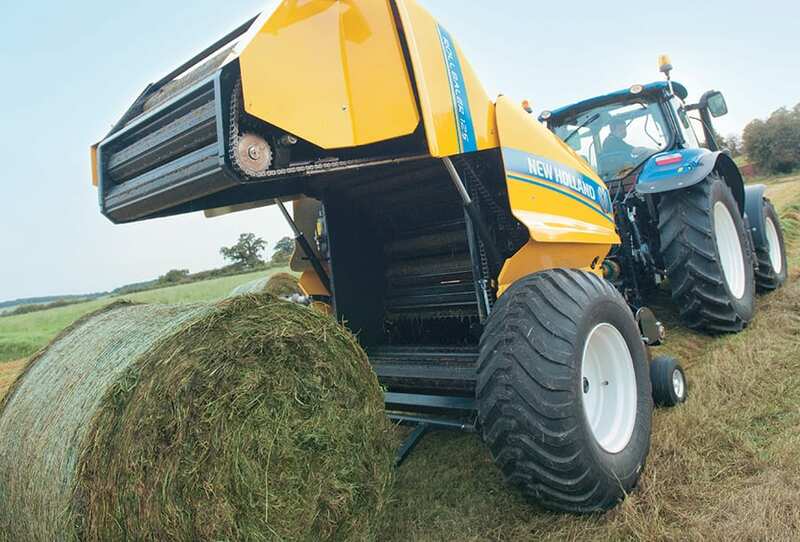 The to avoid damaging the finished bale, the wrapper discharge system tips the bale onto a handling mat that in turn allows the bale to gently roll from the rear of the unit. 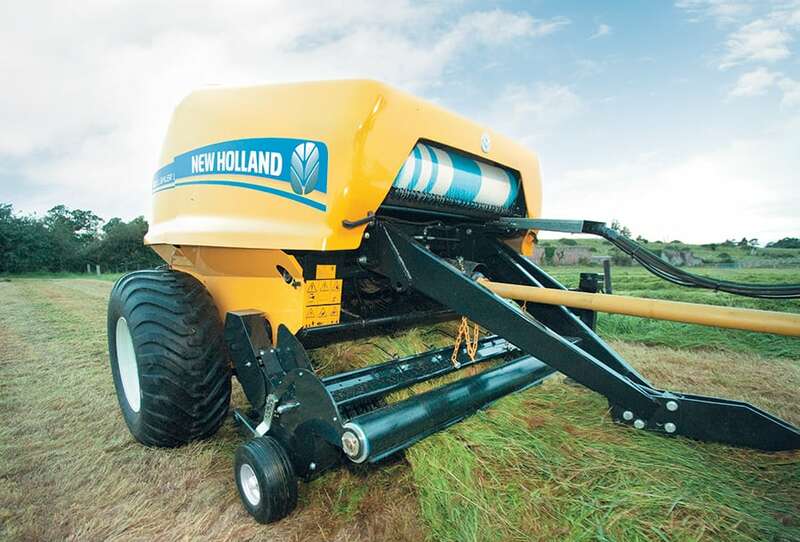 If necessary, the operator can retain the wrapped bale and discharge it away from steeply sloping terrain. 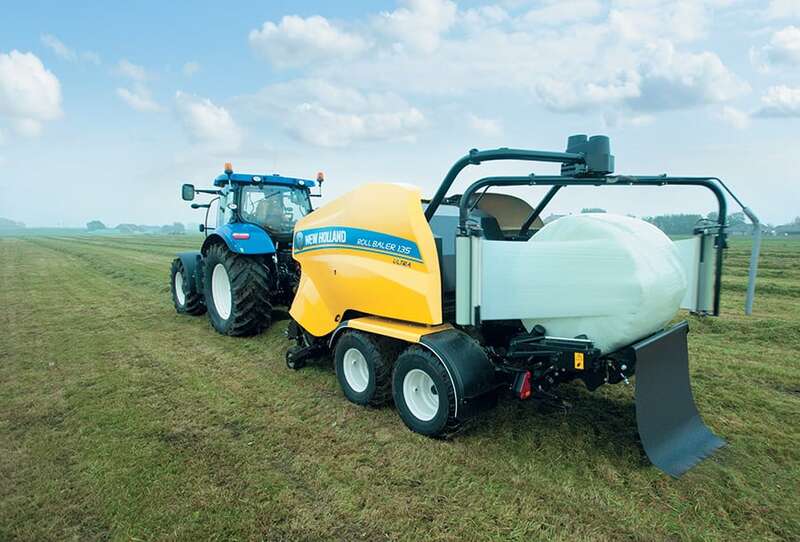 A side tip function is offered for on-end bale discharge.